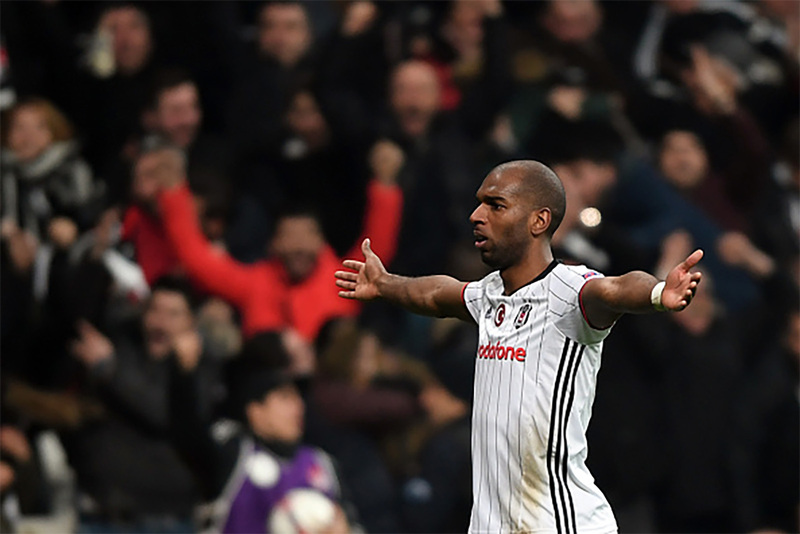 Ryan Babel was once again in his mischievous self on Twitter, as he claimed that he knew the BBM’s of Manchester United players Wayne Rooney and Patrice Evra. Former Liverpool striker Ryan Babel is a frequent user of Twitter – the social networking site that allows you to put up status updates of up to 140 characters. It has already landed Ryan Babel in the hot water after his comments of former Liverpool manager Rafa Benitez led him to be suspended from the team. He eventually played very few matches for Rafa Benitez, and subsequently, Kenny Dalglish. He was sold in the summer after many years of frustration on the sidelines. It has been learnt that Ryan Babel never actually knew the BBM’s of Patrice Evra and Wayne Rooney. Instead, the BBM’s he revealed were actually of those who had abused him on Twitter previously. Even though it has now been learnt that they had indeed fake, Ryan Babel’s tweets seems to have caused enough response amongst those who had abused him originally. Patrice Evra is currently in hot waters after claiming that Liverpool striker Luis Suarez racially abused him. Even though the claims have since been proved by the football Association, fans of Liverpool still maintain that Patrice Evra was the one responsible for the incident. Luis Suarez has been banned for eight matches. Liverpool will be taking on Manchester United in the FA Cup for the first time since this huge row between the two clubs. As a result, both clubs are taking precautionary measures in order to avoid further casualties in this match. Manchester United have been handed the fixture against Liverpool as a reward for their 3-2 win over Manchester City in the third round of the FA Cup. In doing so, they have eliminated the cup holders from the third round itself.